SAN DIEGO, CA, November 8, 2006 – NextLevel Internet, Inc., Southern California’s leading mission critical Internet access provider, has selected NetSapiens’ SNAPsolution as its preferred turnkey VoIP solution for the company, and for its small and medium-sized business customers. NetSapiens®, Inc., based in San Diego, CA, simplifies the delivery of voice and multimedia services by providing an end-to-end, fully integrated and tested solution. 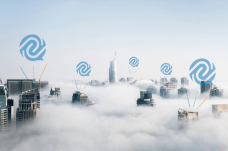 The SNAPsolution integrates applications software, hardware and services that enable competitive providers, including ISPs (Internet Service Providers), to quickly deploy services for increased revenue. NextLevel Internet prides itself on delivering high quality and highly available Internet services to its clients. These are clients who would lose money, reputation, or life if their Internet connection goes down. NextLevel monitors its network connections through its Network Operation Center (NOC) 24×7 using ICMP/SNMP sampling. 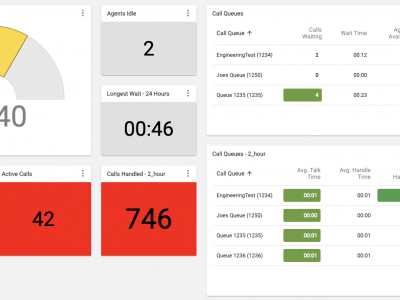 NextLevel also administers QoS (Quality of Service) on both the client side and in its MPLS based network and monitors the network proactively, which is ideal for VoIP. NetSapiens simplifies the delivery of IP voice and multimedia business communication services by providing turnkey solutions. 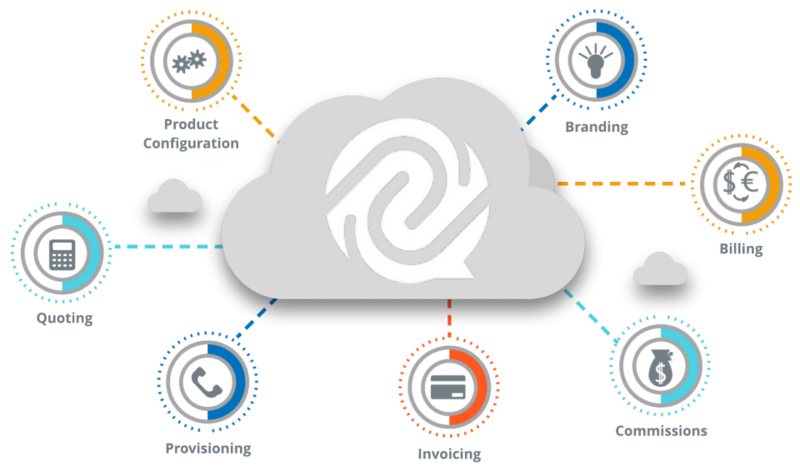 NetSapiens’ SNAPsolution™ integrates applications software, hardware, and services that enable competitive providers to quickly deploy services for increased revenue. These applications range from pre-paid calling, Hosted PBX, to unified messaging, conferencing, and call center solutions. NetSapiens owns and developed the core technology, IP multimedia platform (applications software) and integrates the hardware and services needed, thereby eliminating interoperability issues that are often present in multi-vendor VoIP networks. Founded in 1999, NextLevel Internet is a business-to-business co-location, Internet, and managed data services provider that matches its customers’ needs with the highest quality deliverables and customer service available. The company specializes in providing service to companies whose loss of Internet connection will result in the loss of life, money, or reputation. NextLevel Internet provides only the best clear channel connectivity direct to a fully redundant Tier 1 Internet backbone with unbeatable value. NextLevel Internet is managed and operated 24/7 by seasoned Internet and data professionals who understand that impeccable service is paramount. Certified engineers (CCNA™, CCNP™, MCSE™) and highly trained personnel handle all of its client requests from complex design and build-out to simple routing, DNS, IP allocation, router replacement, and tail circuit issues directly and immediately. NextLevel Internet monitors its network connections through its Network Operation Center (NOC) 24×7 using ICMP/SNMP sampling. For more information on NextLevel Internet, call 858.836.0703 or visit www.nextlevelinternet.com.